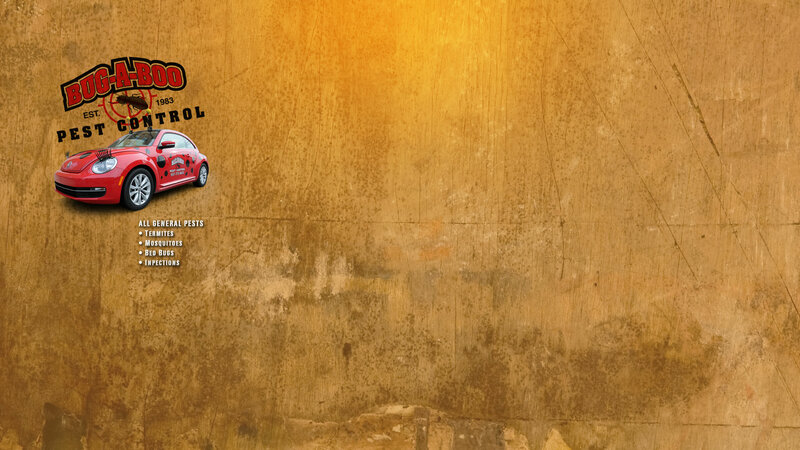 Description: Small black and brown ants leave piles of dirt in and around home baseboards. They can be found anywhere in the home. 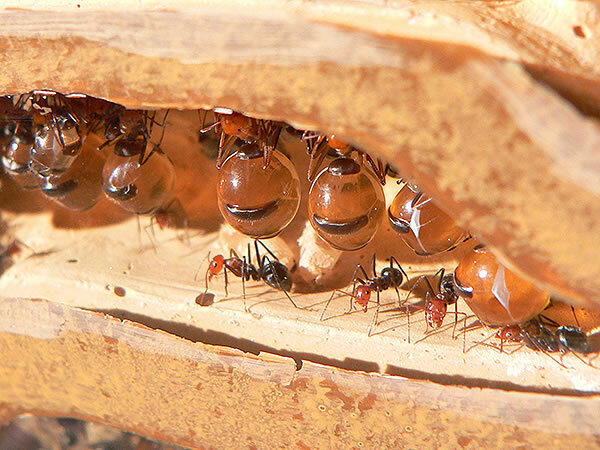 Adult mating ants grow wings and “swarm”. In slab homes, ants will come out of heat ducts in floors and baseboards. Treatment: Bug-A-Boo sprays a residual chemical around baseboards and around heat ducts, water pipes and entire outside perimeter. Small ants usually only need the first floor, basement and outside treated. Second floors don’t usually have a problem. 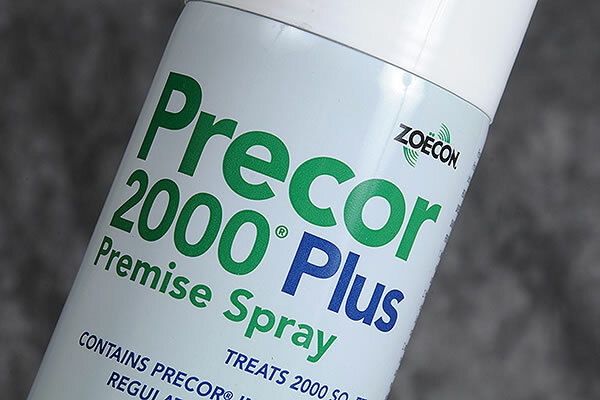 - We do recommend pets and small children be away from the chemical when being sprayed just as a precaution. - Fish, birds and reptiles need to be covered. - Does not have an order. - Does not stain carpet. - Do not need to move anything. 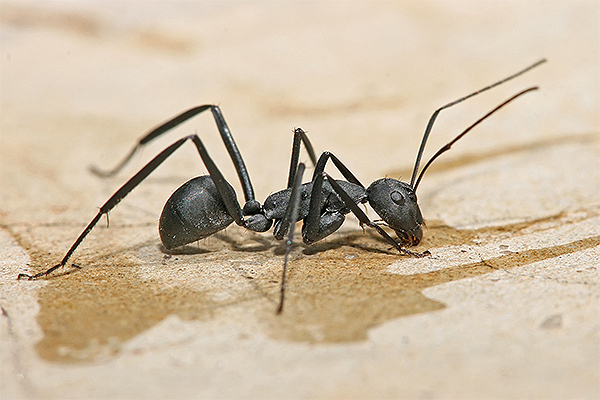 Description: Carpenter ants are large, black ants, (breeders have wings) usually found in homes around a bath or kitchen or moist areas like windows or even where roofs may leak. They love dishwashers for the heat. They carve out nests in damp wood and leave sawdust. They are very destructive to wood. Treatment: Bug-A-Boo’s treatment involves chemical spraying home areas like baseboards, windows, doors, and basements. May involve gel baiting as well. Usually treatment depends on the individual home. With the baiting and spraying, we rarely need to do any drilling of holes in walls. - Occupants do not need to leave during during treatment. - We do recommend that pets and small children be away from chemicals during treatment. - Does not have an oder. - Does not stain carpets.